As an ethnomusicologist and calypso connoisseur, her association with the NCF spanned many years, where she generously shared her knowledge and expertise as a distinguished judge in the Pic-O-De-Crop and later Party Monarch competitions. Even after her tenure as an adjudicator, she never missed a Pic-O-De-Crop and continued for many more years as an observer and analyst of this premier competition. 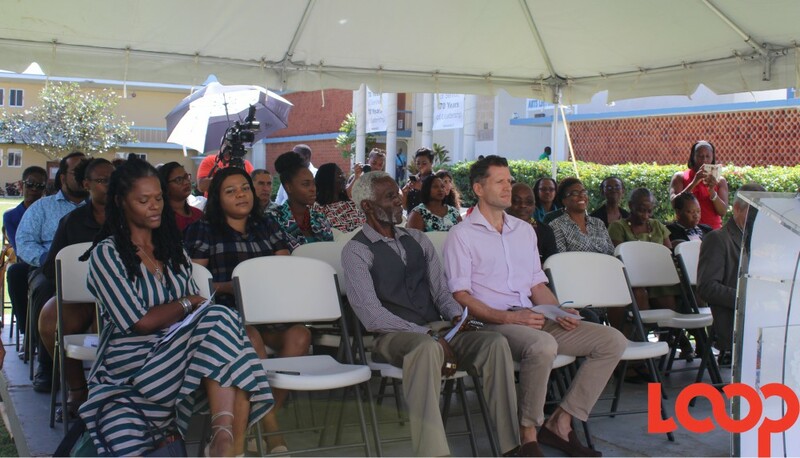 Hers was a very familiar voice, and on occasion face, during the media commentary of the Pic-O-De-Crop competition in Barbados, as well as the radio commentary for the Calypso competition in St. Vincent and the Grenadines. 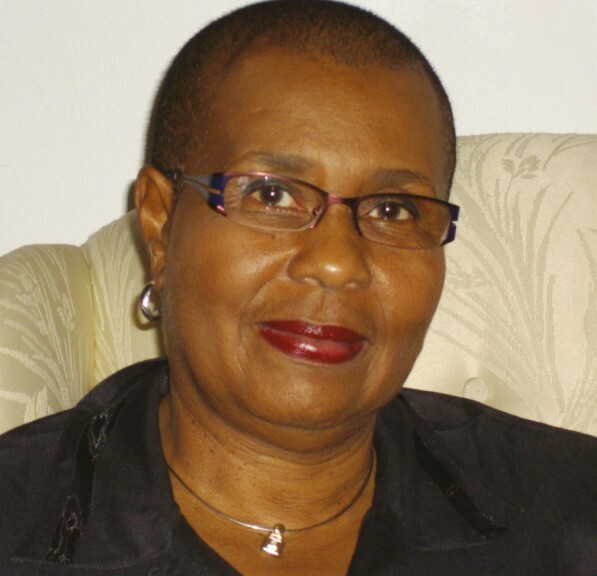 As an Archivist and Audiovisual Librarian, Dr. Watson was a reservoir of information and an invaluable resource with respect to the chronicling and safeguarding of not only the local, but also regional history of music and several discographies of popular artistes like Cultural Ambassador, Stedson ‘RPB’ Wiltshire with her publication ‘Mr. 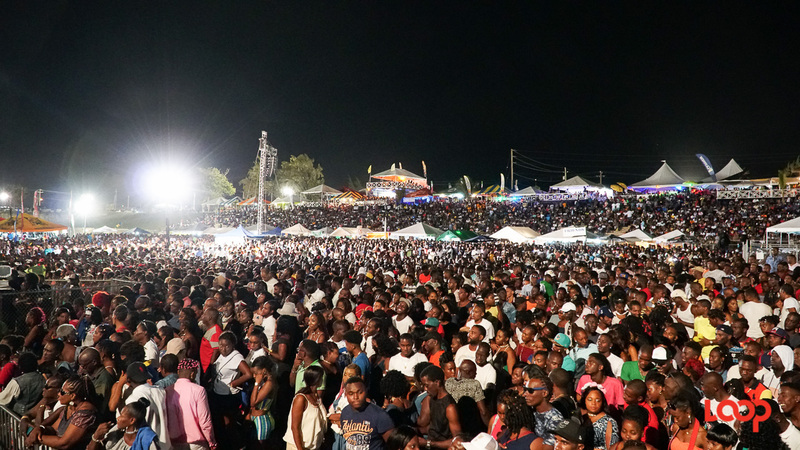 Ragga Ragga’ and ‘From Ma Boy to a King’, the annotated discography of the music of the Minister of Creative Economy, Culture and Sports, the Honourable John King. Documenting and archiving was for Dr. Watson, a passion, her joie de vivre. 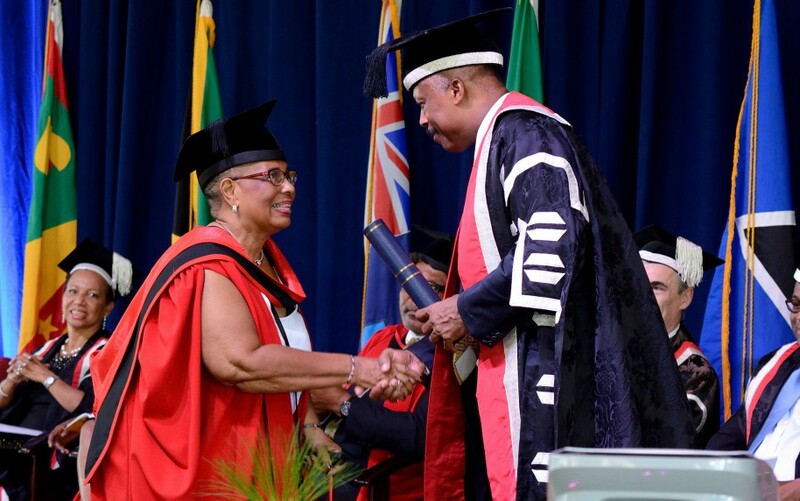 Her research on the life, times and music of local cultural icon Dalton ‘Man Face’ Bishop known as Jackie Opel earned her a high commendation for her PhD dissertation in Cultural Studies awarded from the Cave Hill Campus of the University of the West Indies, where she was chief librarian for many years. 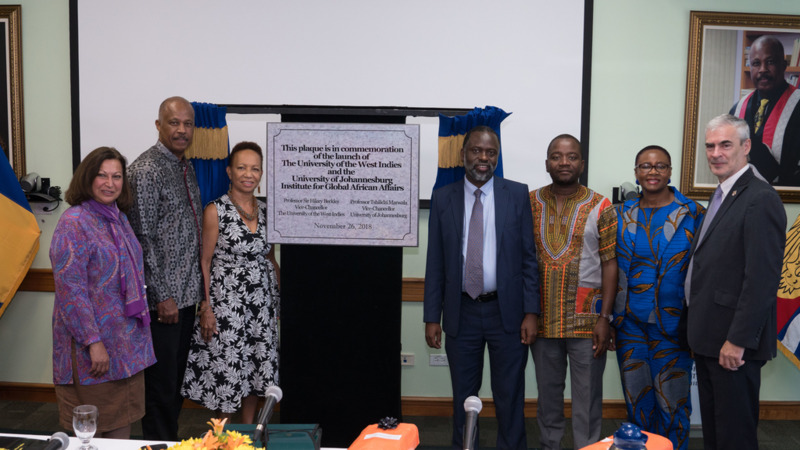 Her thesis was described by some as groundbreaking and the most comprehensive study on Jackie Opel to date, broadening the understanding of his role in the development of Jamaican, Barbadian and by extension popular music in the Caribbean.